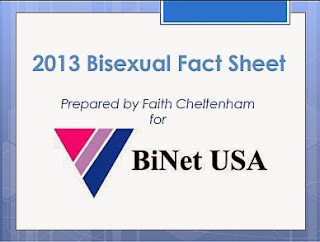 BiNet USA's Blog: Bi Pride Weekend Los Angeles! Bi Pride Weekend Los Angeles! Help us celebrate Bisexuality Day on Friday, September 23rd at the LA Gay & Lesbian Center/ The Village at Ed Gould Plaza 1125 N. McCadden Place Los Angeles, CA It starts at 6:30 PM, but it is fine to arrive after 7:30 PM, if that is a problem for you. Show your support and have fun at the same time! Go to our Facebook Page to sign up. Music, Entertainment, Nice People, etc. Celebrate Bisexuality Day in San Diego! 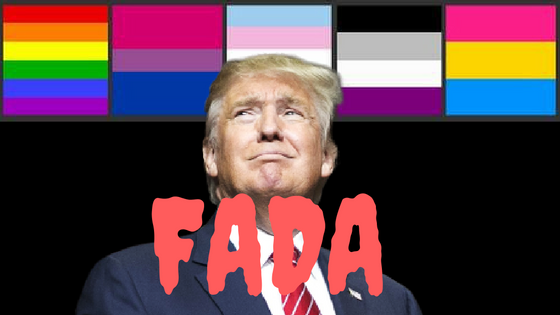 Florida Bi Pride Event Tomorrow!